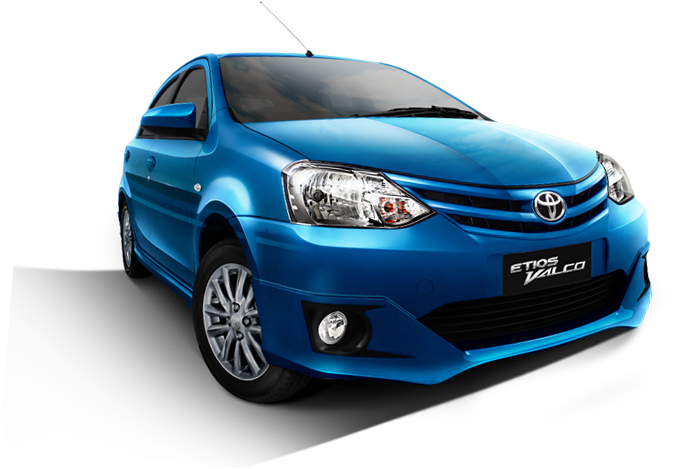 The new car made by Toyota, named Toyota Etios Valco will soon present in Indonesia. Using the concept of a hatchback city car. The car is expected to get a positive response from Indonesian community. Before in Indonesia, this car has been present in India since 2010 but with the name of Toyota Etios Liva. Toyota Etios Valco can also be booked if you currently being desirous to buy a new car anytime soon. It can be seen from the Toyota dealer activity that provides reservation this Toyota newest product. 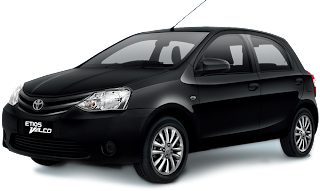 In India there are 2 type of Toyota Etios with specification of the engine 1300-1500 cc and Etios Liva Hatchback with the 1200 cc. For the market in Indonesia was named the Etios Valco use 1200 cc engine hatchback, and there are some differences. One of the advantages of Toyota Etios than the other was the engine already using the vvti technology (variable valve timing with intelligent). Where this technology will optimize the torque to the road conditions and speed so that fuel consumption more efficient but still with a great power despite its small cc capacity, and certainly more environmentally friendly because the actual results of exhaust gas is more environmentally friendly. Mulai dari Harga Mobil Toyota Etios Valco, Spesifikasi Mobil Toyota Etios Valco, Perhitungan Angsuran Toyota Etios Valco, serta proses pembayaran/beli mobil secara Cash maupun Kredit Toyota Etios Valco. 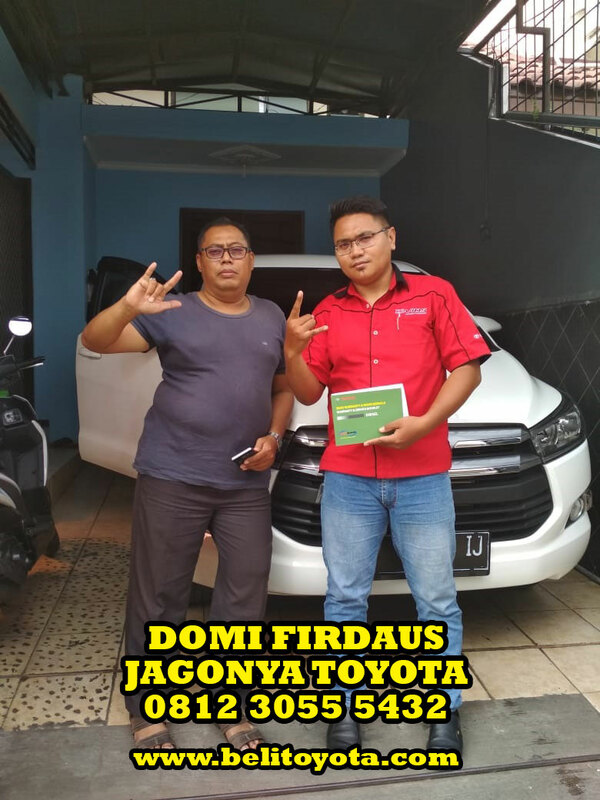 serta Promo/Bonus pembelian Mobil Toyota Etios Valco secara terperinci agar mudah dipahami dan dimengerti oleh konsumen.